December 26, 1862. On the day after Christmas, in Mankato, Minnesota, thirty-eight Indians were hanged on the order of President Lincoln. This event stands today as the greatest mass execution in the history of the United States. 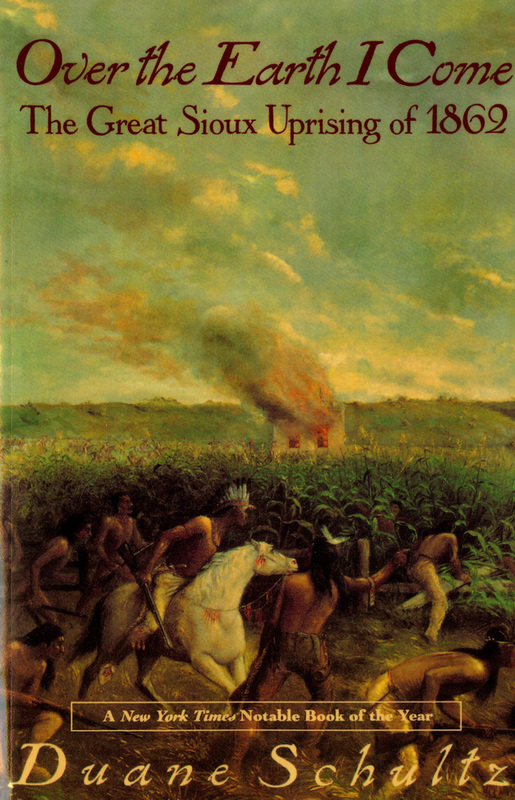 In Over The Earth I Come, Duane Schultz brilliantly retells one of America's most violent and bloody events--the Great Sioux Uprising of 1862. Dennis C. Shultz is an environmental photographer living and working in Rockport, Maine. Scott Dickerson is the Executive Director of Coastal Mountains Land Trust and Coordinator of the Ducktrap Coalition, which he helped found in 1995.